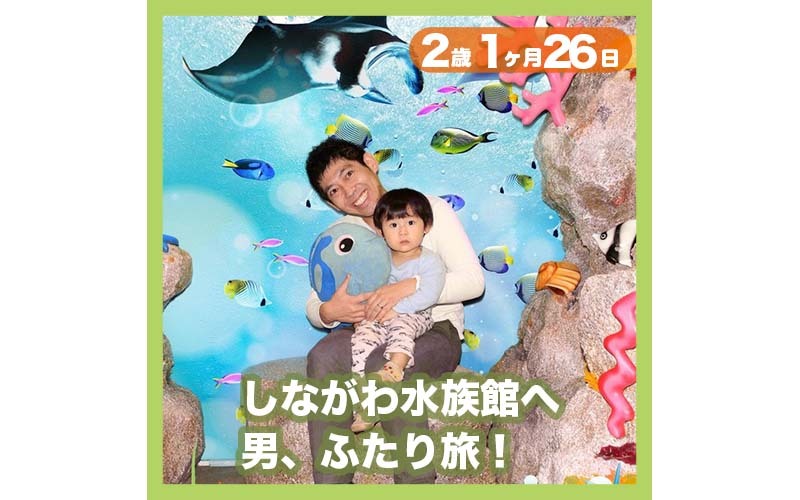 2-Boys Trip to AQUA PARK Shinagawa! A little while ago, we, Take and Aco, made this promise. 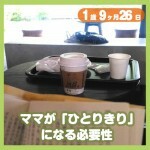 Once a month, I spend time with Ko-chan for the whole-day, so Aco can take a relaxed day. 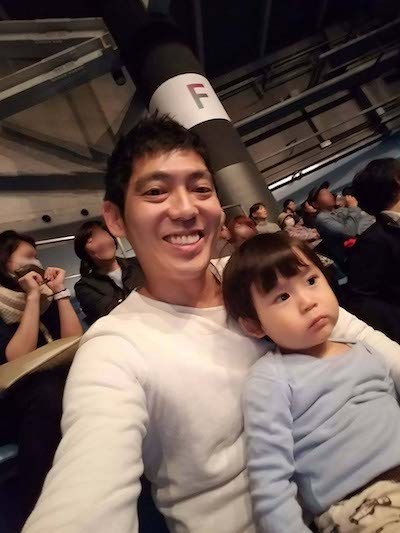 One purpose is for Aco to have alone time, but a more important purpose is for Take and Ko-chan to spend time together, 2 boys time. 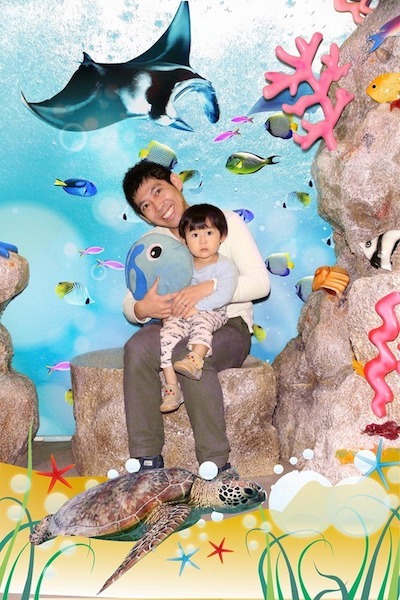 So, Take picked up Ko-chan, and then went to an aquarium in Shinagawa “AQUA PARK Shinagawa”. After they got home, he seemed anxious, so he stuck to dad. 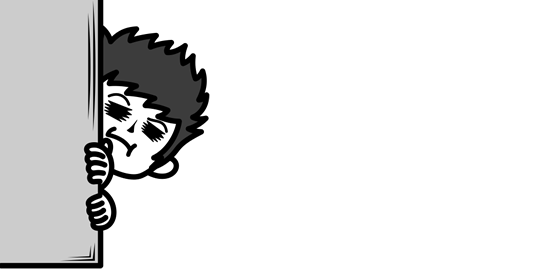 Sorry for Ko-chan, but sometimes I want to be absolutely needed! Hold me tight! There is no Aco, no Aco! 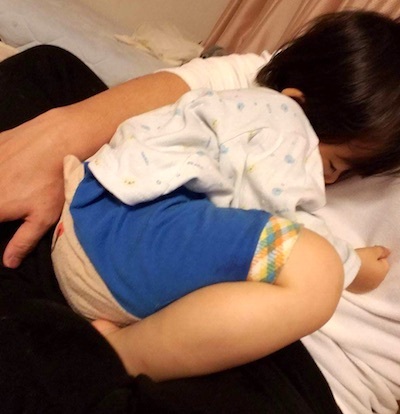 He curled up and fell asleep in papa’s arms. Finally, we went to sleep, already it was midnight. This night, all 3 of us, we had dark circles under the eyes. Well, we added a memory! !